The best time to visit historic downtown Bluffton, SC is late mornings. 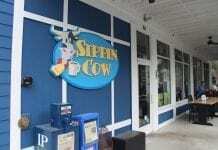 Also referred to as Old Town Bluffton, we recommend exploring downtown Bluffton on Thursdays if your schedule permits. 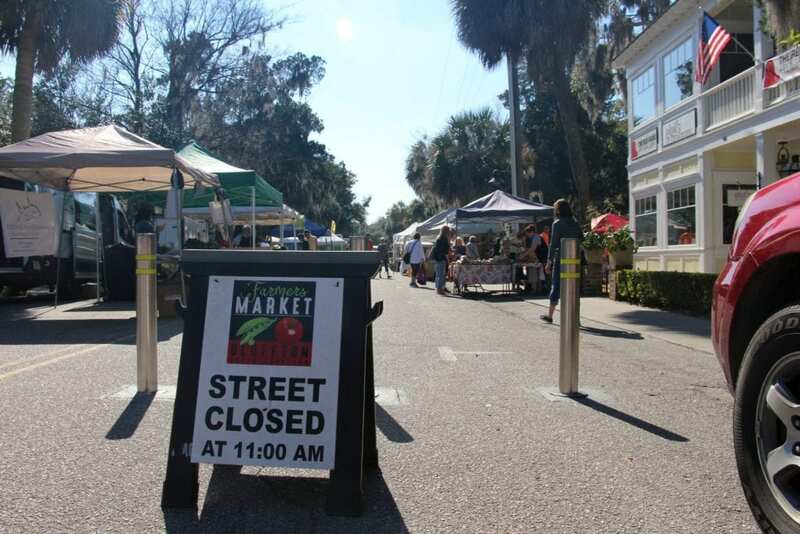 Every Thursday Calhoun Street is transformed for the Farmer’s Market from 11:00 until 6:00. With cool breezes and warm sunlight beaming through the angel oak trees, you’ll discover why so many love this enchanting and whimsical downtown. Walk down Calhoun Street and pick out fresh produce and flowers, taste local honey, buy coffee from a food truck, and visit art galleries. 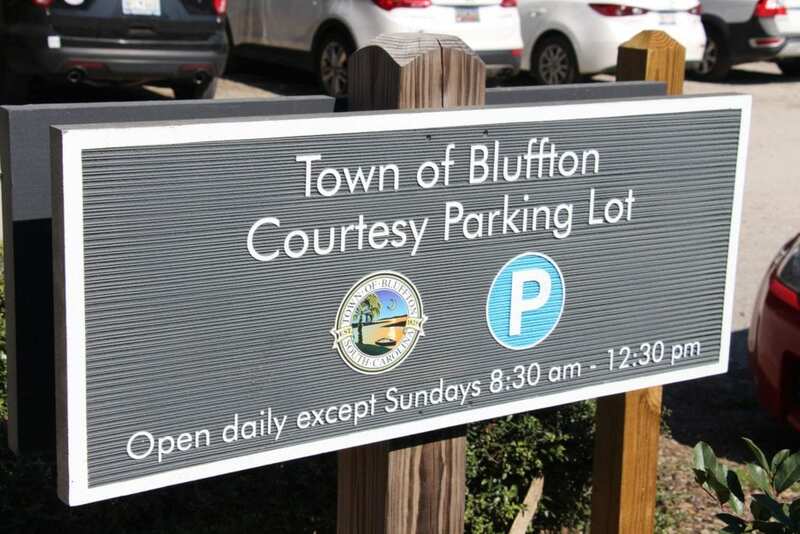 What to see and what to do in downtown Bluffton can all be done by walking! 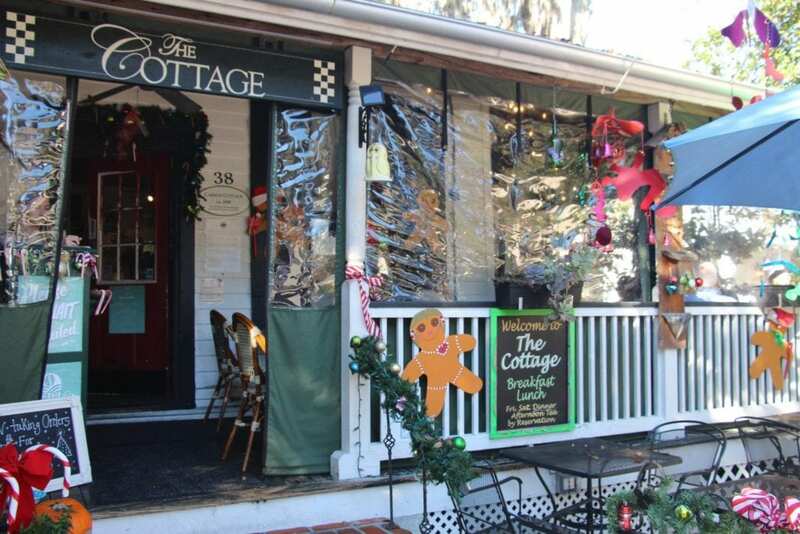 Old Town Bluffton has so much to offer from its shops, restaurants, art galleries, and historic sites. You’re never more than a step away from learning something new about the Heart of the Low Country. If you love the arts, you’ll love downtown Bluffton. Walking down Calhoun Street, you’ll find numerous art galleries and studios. While Bluffton may seem like a small coastal town, Bluffton understands that the arts are instrumental in the makeup of a community. 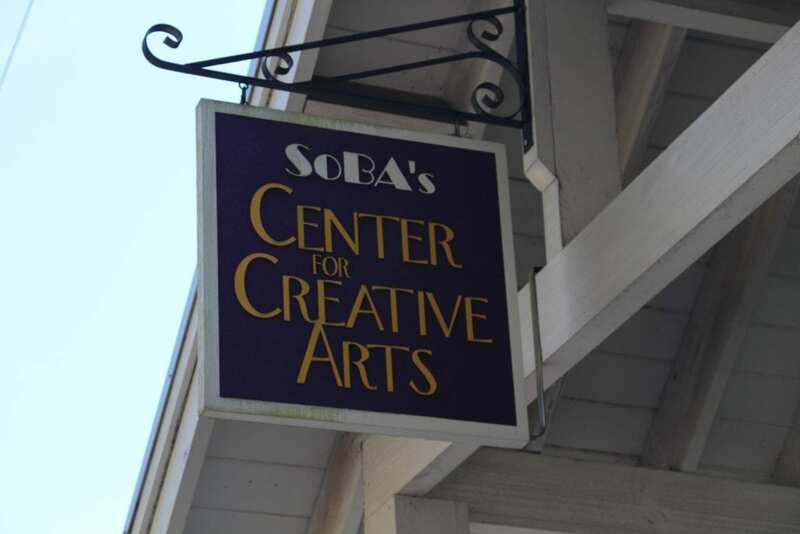 Stop by Society of Bluffton Artist (SOBA) and see what art classes are available during your stay. Looking for something to showcase in your main living area? 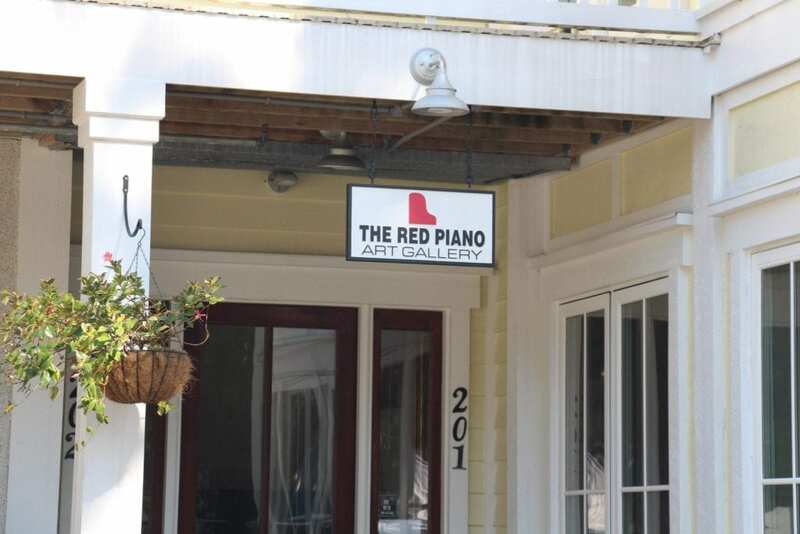 Try Red Piano Art Gallery or LA Petite Gallerie down by Old Town Dispensary. A fan of Gulluah Art? Stop by Boundary Culture Art Center and see local artwork by award-winning artists. What’s your favorite meal? Pizza? Seafood? Steaks? Carolina Bar B Que? Maybe you’re in the mood for brunch on a lazy Saturday morning. No matter what you may be looking for, you’ll find it in downtown Bluffton. From delicious french toast to decadent desserts, Bluffton has many award-winning restaurants. 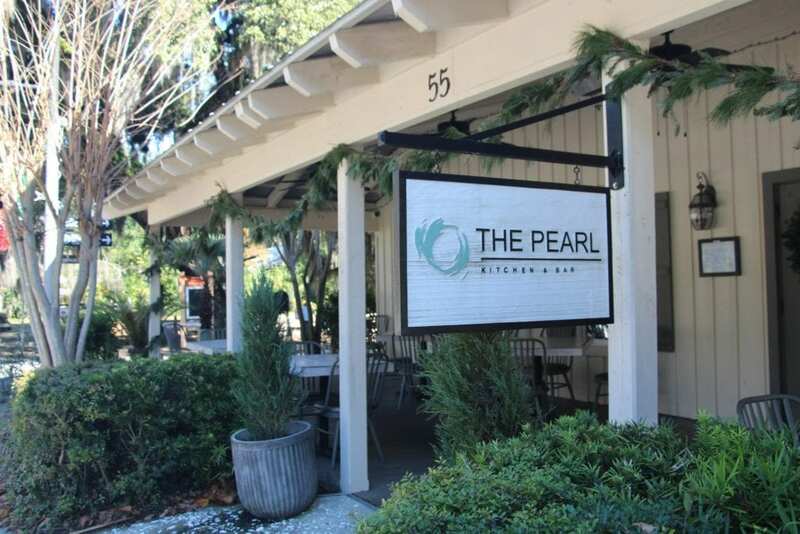 Try The Pearl Kitchen & Bar on Calhoun Street or The Cottage Cafe. Both offer outside seating and excellent service. If you’re looking for the perfect Low country gift, you’re in the right spot. 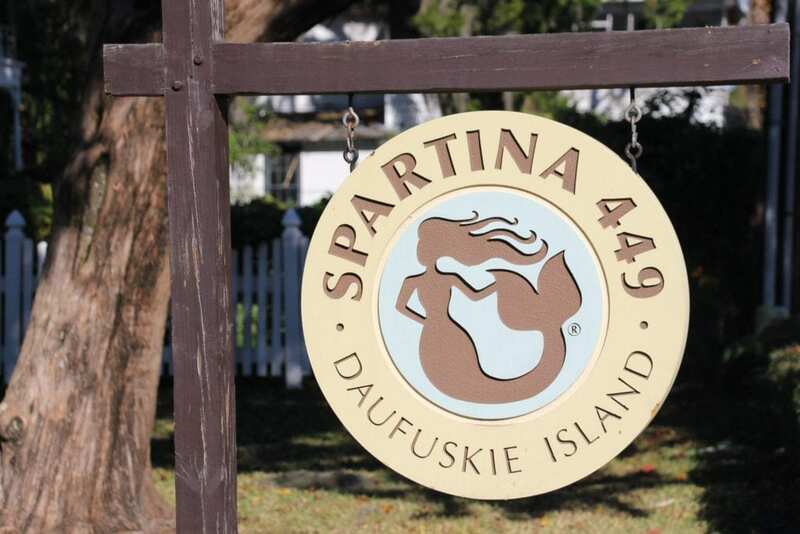 Bluffton is home of Spartina 499. Known for sculpting luxury designer bags and accessories, this unique boutique reflects everything great about Daufuskie Island, and The Low Country to create one-of-kind products. Need something for your kids or grandchildren? 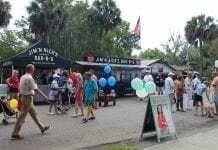 Try the Bluffton General Store located at 12 Church Street off of Calhoun Street. 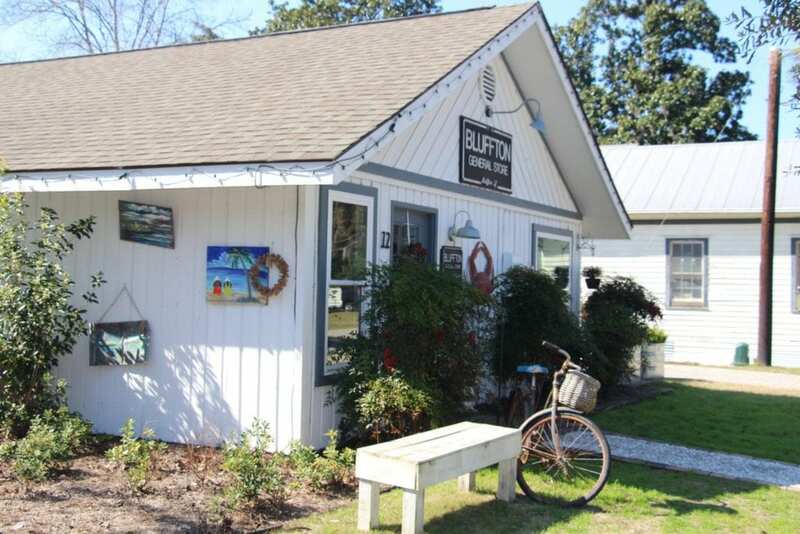 You’ll find unique gifts and specialty items that are all about Bluffton. Historic Downtown Bluffton has many stories to tell. 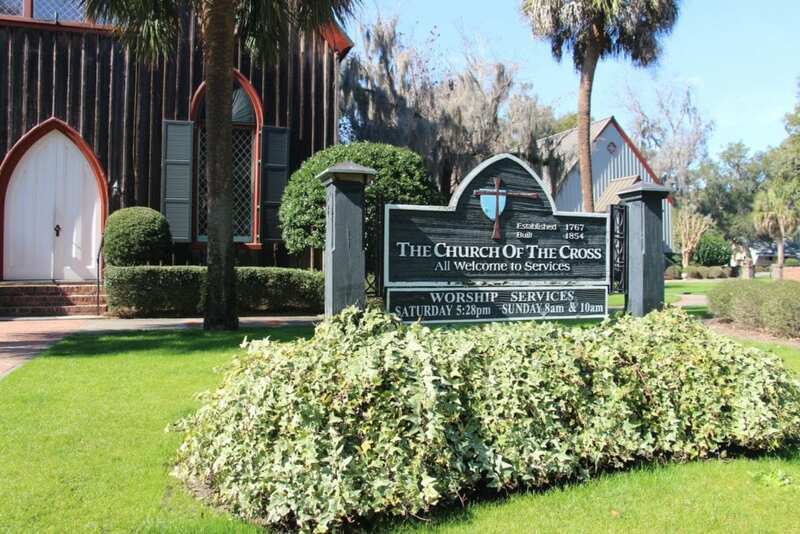 Start with The Church of the Cross located at the end of Calhoun Street on the bluff. Built before the Civil War, this church was welcoming parishioners from Hilton Head Island and surrounding areas starting 1767. Check out The Heyward House located off of Calhoun Street on Boundary Street. 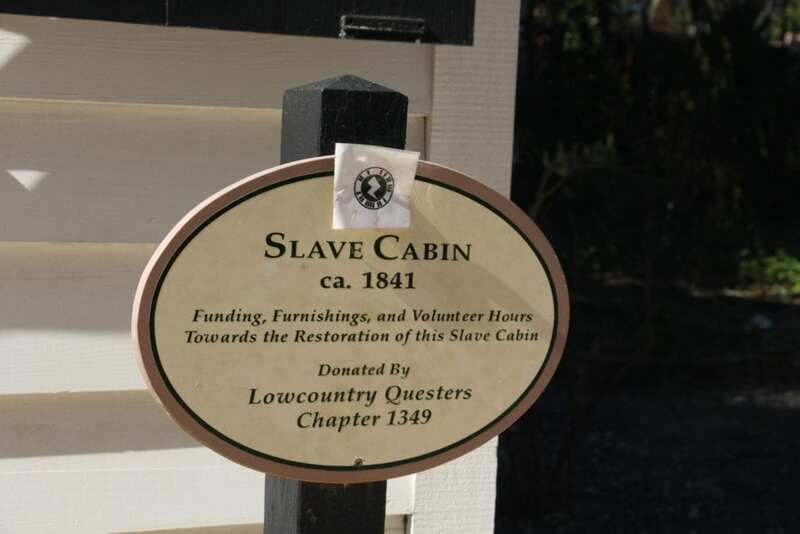 This historic site was built by slaves in 1841. On a typical day in Bluffton, parking is not an issue. During special events, that’s another story. We recommend parking on side streets adjacent to Calhoun Street and May River Road. There’s a public parking lot on Calhoun Street in addition to the parking spaces on the road itself. We recommend taking Boundary Street (west of Calhoun Street) on busy days where you’ll find parking on the side streets as well (short walk to Calhoun Street). Need A Map of Downtown Bluffton?